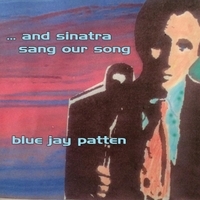 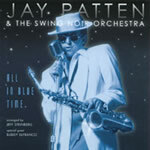 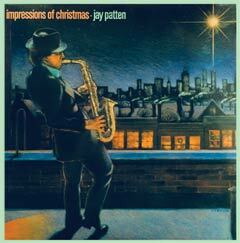 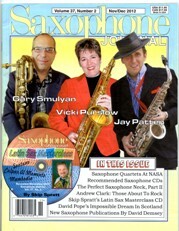 blue Jay Patten's "Street Scene" album is a collection of eight saxophone instrumentals and five vocals. 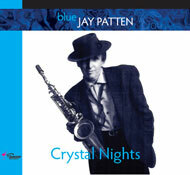 It ranges in style from jazz to pop to Americana. 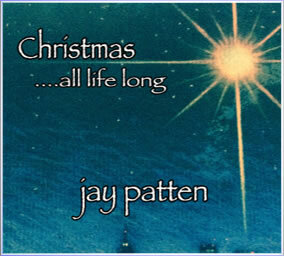 Jay pays tribute to "the town that welcomed me so warmly and allowed me to grow as a musician, Nashville, Tennessee." 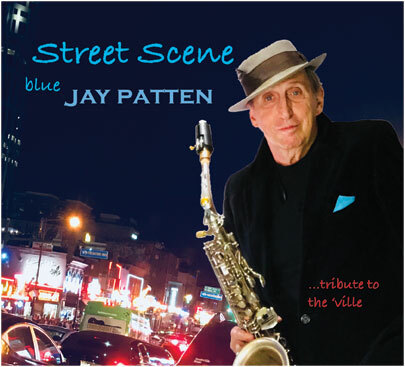 "Street Scene" features some of Nashville's finest musicians and singers. 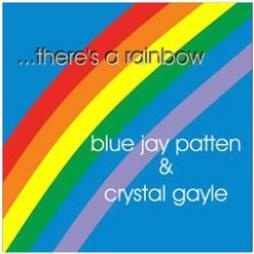 Crystal Gayle is Jay's duet partner on "There's a Rainbow" and Jonell Mosser is featured on "Heart To Heart, Soul To Soul." 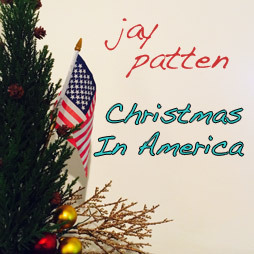 Guitarists Andy Reiss, Mike Loudermilk and John Kearns as well as fiddle virtuoso Billy Contreras add to this fine collection of tracks you'll want to play over and over.